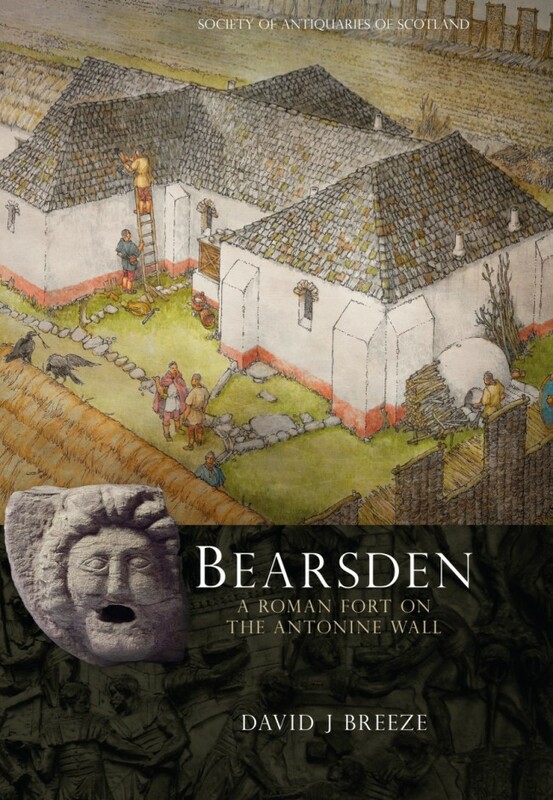 The demolition of Victorian villas in the 1970s led to the excavation of the Roman fort at Bearsden, near Glasgow, on the Antonine Wall, and the discovery of a Roman bath-house and latrine. The bath-house is the tip of an archaeological iceberg. 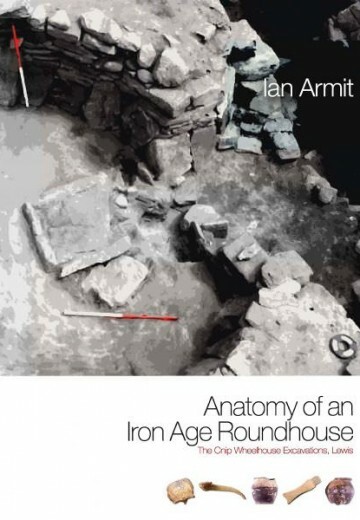 Over ten seasons a substantial portion of the Roman fort was examined and its history traced. 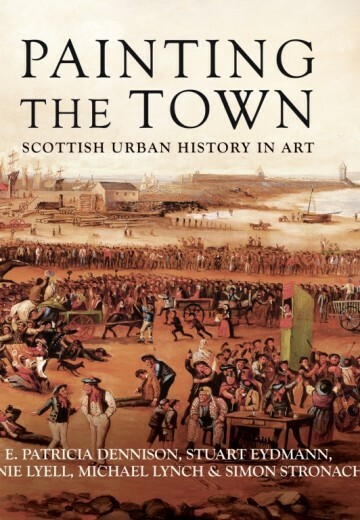 Of particular importance was the discovery of sewage from the latrine which provided intimate details about the life of the soldiers at Bearsden, including their diet and hygiene. The Roman fort contained two barrack-blocks. Analysis of the distribution of pottery within each building suggests that food was prepared, cooked and eaten in these barracks rooms. The bath-house produced fragments of large bowls. But were they used for drinking wine, holding fruit and nuts – remains of which were found in the bath-house – or as chamber pots? 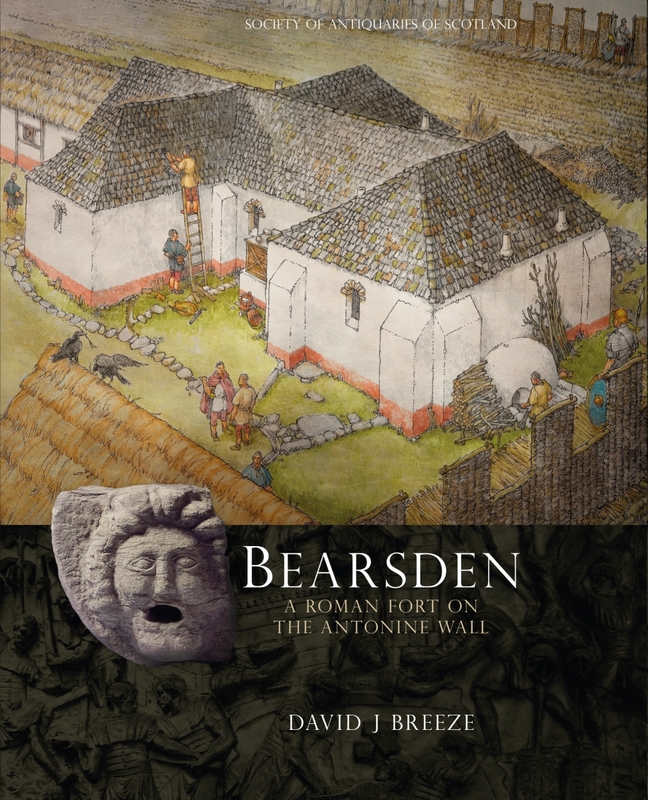 The fort also contained two large stone granaries as well as timber storehouses. The soldiers had a varied diet which included wheat and barley, probably used in baking bread and making porridge, as well as various wild fruits and nuts. More exotic food such as coriander and figs were imported from the continent. Food remains in cooking pots demonstrated that durum – or macaroni – wheat was used at Bearsden. The soldiers suffered from both whipworm and roundworm and had fleas. Moss found in the sewage was probably used by the soldiers in cleaning themselves after using the latrine. 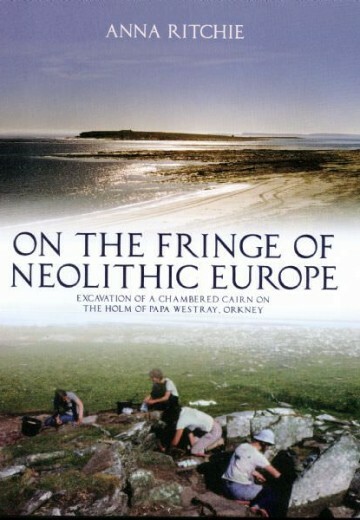 The excavations were led by the principal author of this report, Professor David Breeze, formerly Chief Inspector of Ancient Monuments for Scotland. 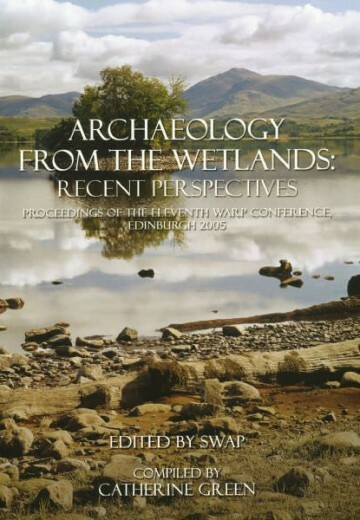 Over thirty-five specialists have contributed.